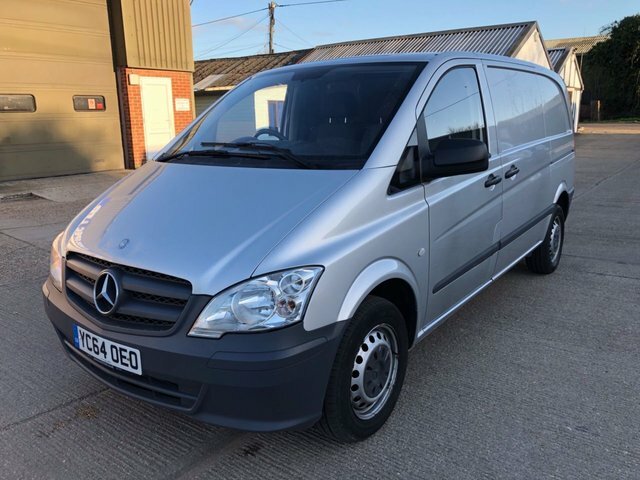 If you're in the market for a used panel van like the Mercedes-Benz Citan, or perhaps a crew van like the Mercedes-Benz Sprinter, the team at Amavans is here to help. 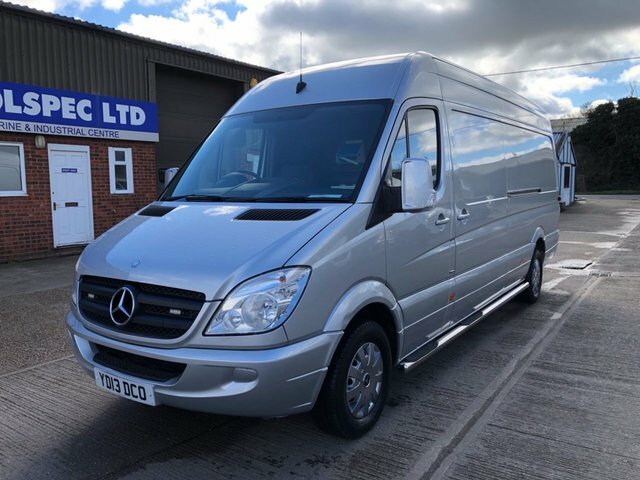 We're a leading supplier of used Mercedes-Benz vans in Tollesbury and we'll always go the extra mile to ensure you find the right commercial vehicle to suit your needs. Mercedes-Benz's line-up has something for every business and budget, so whether you're looking to move stock, staff, deliveries or equipment, you're sure to find something to suit. Get in contact with a member of our team today to discuss your requirements in more detail and feel free to pay a visit to our showroom to inspect our latest stock. Arranging a test drive in the vehicle of your choice is quick and easy.